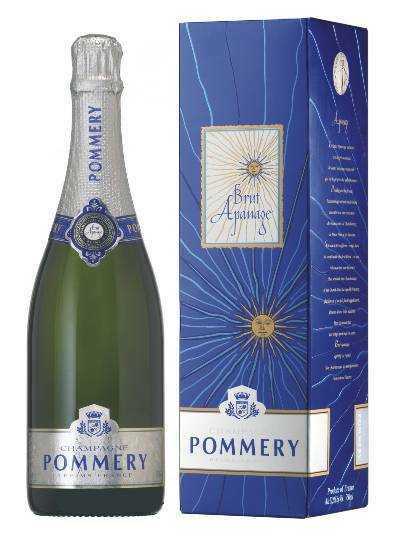 01/0,75 Pommery Brut Apanage enhances the liveliness, freshness and finesse of Pommery Brut Royal. This wine is an ideal transition from aperitif to the first dish of a meal. With a very distinct style, it heightens the craving for culinary daring. 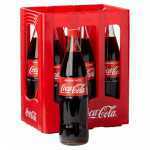 It has been hailed by France’s top chefs.